A few days after some press renders and a video were leaked, the new OPPO R11 has officially been announced. 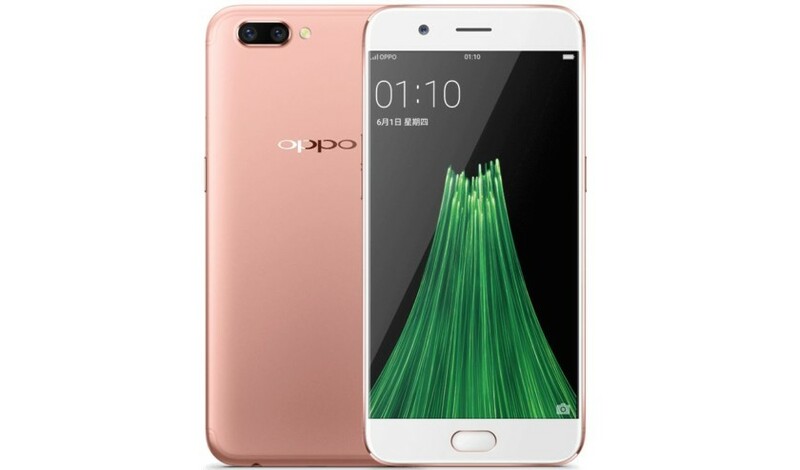 The phone, which is the successor to the highly successful OPPO R9s, is set for a launch in its home country of China on June 10. The OPPO R11 will have a 5.5-inch AMOLED Full HD display. Inside, the phone will come with Android 7.1 Nougat out of the box and a Qualcomm Snapdragon 660 processor. Owners can also expect 4 GB of RAM and 64 GB of on-board storage, along with a 2,900 mAh battery and a fingerprint sensor. It will be sold in gold, rose gold, and black colors. If you care a lot about smartphone photography, you may have a lot to like about the R11. It will have a dual rear camera setup, with a 20 MP sensor and a separate 16 MP sensor. The R11 will support 2x optical zoom for better close up images, along with a Portrait mode that will blur the background behind the main focus of the image for that perfect photo of your family member or friend. The R11 will also have a large 20 MP sensor for its front facing selfie camera. OPPO has yet to reveal the price of the R11, but rumors claim the company will price it at $485. OPPO did not officially reveal the rumored R11 Plus today but previous unconfirmed reports claim it may have a larger 6-inch display, along with 6 GB of RAM, and a bigger 3,880 mAh battery. Hopefully we won’t have to wait too much longer for the R11 Plus to get its official announcement.